Mechanical Integrity covers the proper design, fabrication, construction/installation and operation of equipment throughout the entire process life cycle. Mechanical Integrity is one element of a process safety management program and is intended to prevent equipment failure that causes or affects a release of highly hazardous chemicals. That is why it is essential that it receives appropriate attention. Braun Intertec is experienced in developing Mechanical Integrity programs for a variety of companies in the process industries. We provide a thorough understanding of applicable regulatory requirements and a proven and effective approach. 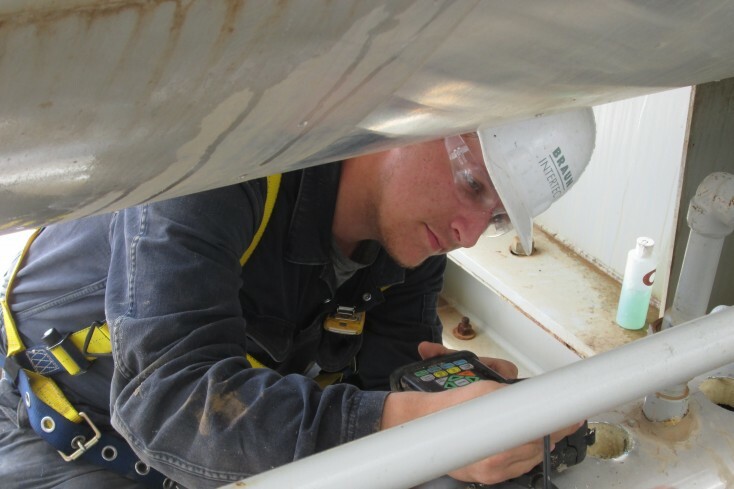 • Mechanical Integrity Audits, Assessments and Program Improvement: We review or audit your program and provide recommendations for improvements in a report. If needed, we can help you implement the improvements.